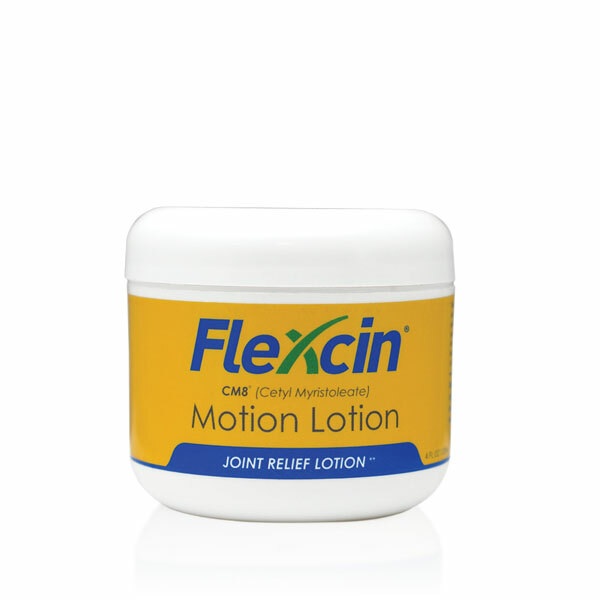 Flexcin® Motion Lotion w/ CM8® is a topical cream that can be safely used to provide fast relief for symptoms of sports injuries, repetitive movement, inflamed joints, neck and low back strain or sprain, muscular and joint aches and some types of nerve inflammation. 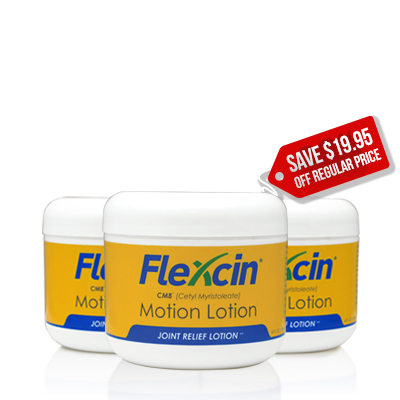 Motion Lotion is a great complement to the Flexcin capsules. 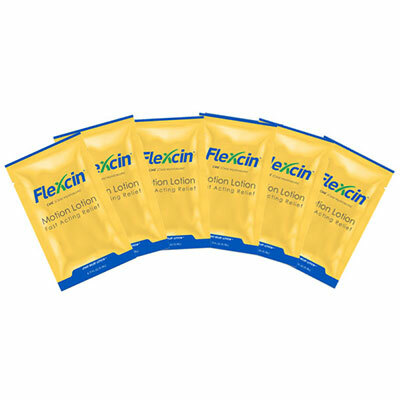 Since the results felt from Flexcin capsules may take longer to get to the root of the problem, Motion Lotion can be supplemented to provide fast-acting, topical relief. From D Deben of Lincoln Park, New Jersey on 7/7/2015 . This is the best formula for neck and low back pain. You will feel better in a few days. The lotion is great for achy muscles. Highly recommend it. From Margery Stumpfrock of Ottsville, Pennsylvania on 5/18/2015 . It really helps my range of motion in my neck and shoulders. 8/24/2016 – Who should use Motion Lotion? Response From Flexcin International: Anyone who wants fast relief for the symptoms associated with sports injuries, repetitive motion pain, inflamed joint maladies, neck and low back strain or sprain, muscular and joint aches, and even some types of nerve inflammation. 10/1/2015 – How soon after I start using Motion Lotion can I expect to see results? 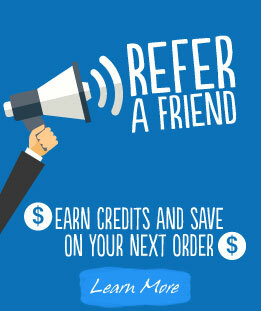 Response From Flexcin International: Most of our customers report an immediate improvement in the pain or soreness they were experiencing once they start using Motion Lotion. 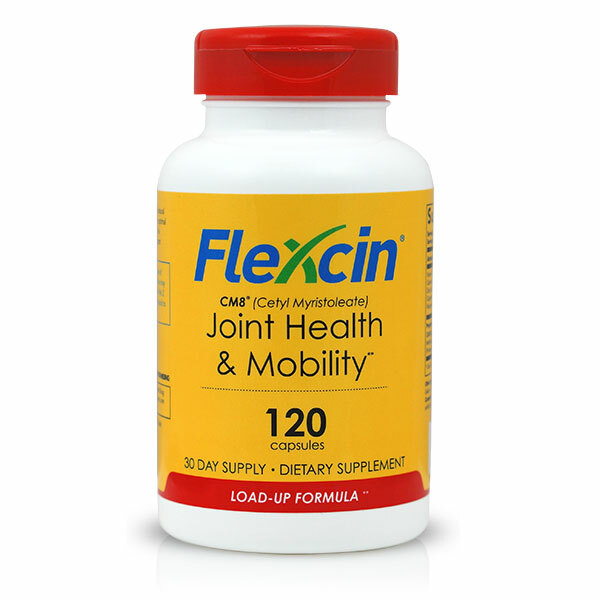 A large percentage of first time Flexcin users, purchase Motion Lotion in addition to the capsules in order to get fast relief while the capsules are building up in their systems. Clean and dry the affected area. Apply a sufficient amount of Motion Lotion and rub in completely. Use every morning and evening or as needed for relief.